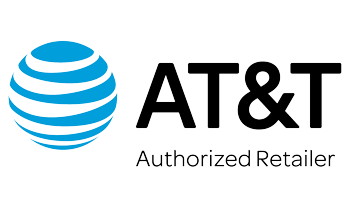 AT&T is offering limited time offers in select metropolitan areas for their services including AT&T Mobility, DIRECTV, and DIRECTV NOW. AT&T offers Mobile Wireless, Satellite Video, and Internet services to meet all of your entertainment needs. If you want to stay up to date on other additional offers in your area, you can always check out the AT&T THANKS App, which is available on both iPhone and Android. New Yorkers can take advantage of a great new deal that gives you 1 free year of DIRECTV NOW (60+ Live TV Channels) when you switch to either AT&T's Unlimited Plus Enhanced or Unlimited Choice Enhanced wireless plans in NYC. Both of these plans also include HBO® for no additional charge, so you can really maximize your video entertainment at home or on the go. Streaming DIRECTV and DIRECTV NOW content on your AT&T mobile device does not count against your data cap, so don't worry about binging, they have your back. Still not enough for you, AT&T is giving a $35 a month video credit to use towards a higher tiered plan, if you want more channels in your lineup. Customers in The Windy City most likely have access to AT&T's Home Internet packages, but things have gotten a little sweeter with "FREE Home Internet For Life". That isn't a typo, if you switch your wireless provider to AT&T Mobility's Unlimited Plus Enhanced Plan in Chicago you get FREE Home Internet on plans up to 50Mbps for LIFE! If that isn't enough speed for you, AT&T is offering a $30 monthly internet credit, which can be applied to higher tier plans for faster download speeds. If you are in the market to buy an iPhone in LA look no further than AT&T. If you purchase select new smartphones, including the iPhone X 64GB, you will get a second phone of the same model for FREE. Both phones need to be on the AT&T Next Program and be new lines with eligible service. If you don't live in one of these 3 major cities then don't worry there is something for you too. AT&T is offering the AT&T Unlimited Plus Enhanced Plan starting at $80/month with 15GB of mobile hotspot data per line on your plan. Unlimited Choice Enhanced offers unlimited 4G LTE data for $40/per line when you have 4 lines. All plans come with a $15 credit that can be used on AT&T Video Services. Read more about AT&T and DIRECTV using the links below. AT&T U-verse provides Fiber, DSL, Fixed Wireless and Television services. Bundle AT&T Internet and DirecTV(866) 839-2659Save $20.00 or more when bundling both internet and TV. 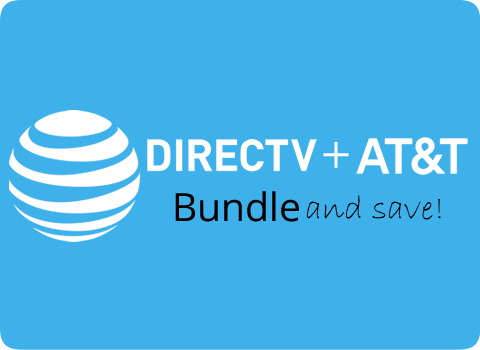 Bundle AT&T Internet and DirecTV provides Fiber, DSL, Fixed Wireless and Television services.